In the context of globalization, any local economy should focus only on its strengths elements able to turn in an attractive and competitive location for strategic investors. Thus, clusters are geographic concentrations of interconnected companies andinstitutions, in a certain area, extending downstream to various distribution channelsand customers and laterally to manufacturers of complementary products andrelated industries to the qualifications, technologies or common inputs . 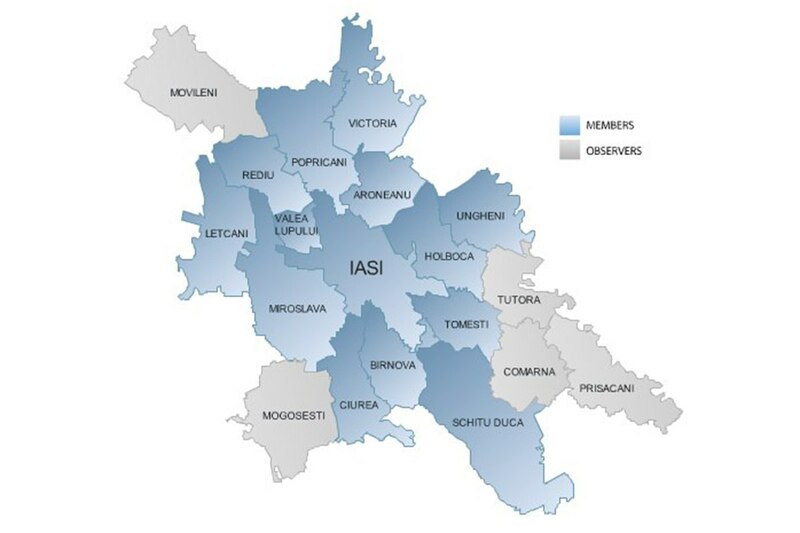 Starting from the analysis of indices of specialization, the test structure and dynamics of tissue entrepreneurship, from regulatory issues related to cohesion Metropolitan Area Iasi can proceed to define the following clusters in the Iasi, namely: IC&T, metallurgy, construction, health & pharma, creative industries, tourism and agribusiness. 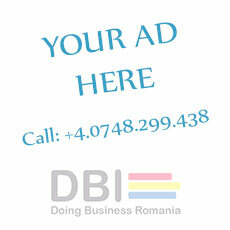 Most dynamic national and international companies based in Iasi are: DELPHI DIESEL SYSTEMS ROMANIA SRL, ANTIBIOTICE SA, COTNARI SA, AGMUS SA, APAVITAL SA, BMT AEROSPACE ROMANIA SRL, BUILD CORP SRL, CERAMICA SA, CONEX DISTRIBUTION SA, CONSTRUCTII HIDROTEHNICE SA, DAS SRL, EASTERN FORGE SRL, EMS-ELECTRA SRL, EDUROM SRL FITERMAN PHARMA SRL, GEPROCON SA, HENNIG ENTERPRISES EUROPE SRL, HOTEL UNIREA SA, IASITEX SA, IG WATTEEUW ROMANIA SRL, IRCON SRL, IULIUS MANAGEMENT CENTER SRL, MOBILIS SRL, NORD TOUR SRL; NUTRIMOLD SA, PROINVEST GROUP SRL, QUICK SERVICES TEXTILES EUROPE SRL, RED HOSPITAL SRL, REMAR SA, REMAT SA, RELIANS SRL, ROMPAK SRL, TECHNOSTEEL LBR SRL, TEHNOTON SA, TE-ROX PROD SRL, TOTALGAZ INDUSTRIE SRL, VITAL MEDICAL CENTER MEMORY SRL.